"Acid Party" is the new single from Christophe Monier's leftfield techno and acid house project, The Micronauts. 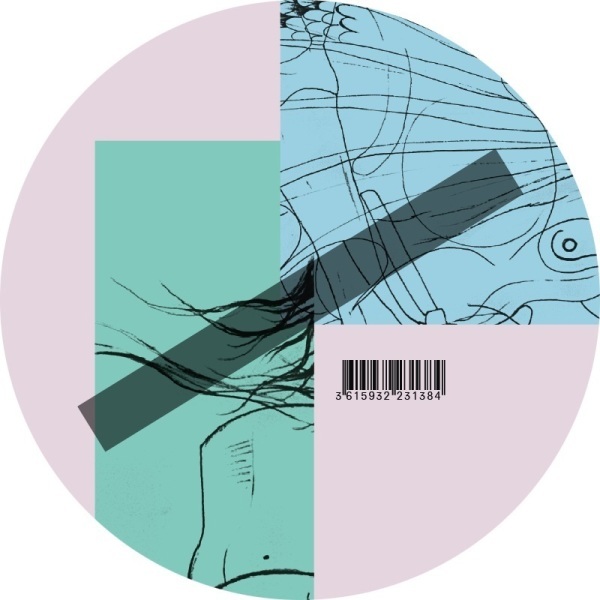 The lead single from his forthcoming studio album, it drops with remixes from Red Axes and Luca Agnelli. Summer 2017 saw the 12" reissue of The Micronauts' classic 1995 debut "Get Funky Get Down", a record that included Daft Punk's first ever remix: a pummelling, acid techno attack in the lineage of Emmanuel Top, rather than Chic. The reissue was in anticipation of the new album by The Micronauts, "Head Control Body Control", which will be released November 30th. 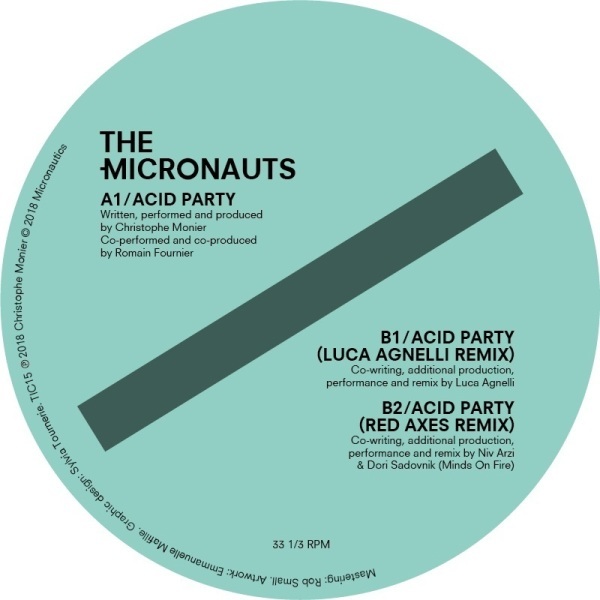 Ahead of the album comes lead single "Acid Party", a 9-minute, mind-bending voyage through The Micronauts singular take on techno, encompassing influences from both minimal and leftfield house. Accompanying the extraordinary original version is a heavy-duty remix package. First up is techno don Luca Agnelli, who delivers a masterpiece faithful to his purist sound, the acid techno track of the summer really. Then post-punk, indie dance experimentalists turned electronic music icons Red Axes, deliver a stripped-back, muscular house interpretation.